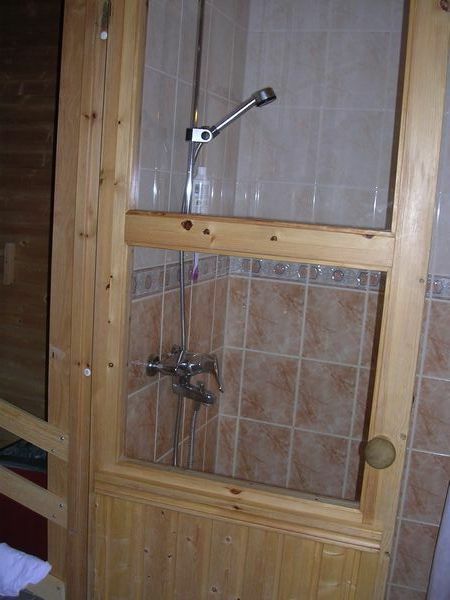 IT HAS A SAUNA... WAHOOOOOO!!!!! If you have never taken a Sauna you have not lived yet! They are selling this 4 plex home and building a new one. It is being built in the most beautiful place I have ever seen on this earth. when it is done to see what I mean. They are moving into a little corner next to heaven. Well that is it folks. My trip has come to an end. Pack the bags. Get into the car and head for the airport. This is the building Hannu works in. He works for Finn Air scheduling flight crews. It was really hard to say good bye to Hannu and his family. This is where I last saw him. I went off to the airport next door. In the airport are tax fee shops. No question in Finland about how harmful smoking is (if you read the liable woops I mean label). Here is the rein deer that I got the meat from. Not really. Just kidding. It was in a gift shop. But you can see how small they are. reindeer for the movies. Real reindeer are not much bigger than a large goat. I landed on that very strip of pavement 43 years ago in Jan 1963 and it was freezing cold and very very snow packed. In those days you got out of the airplane and walked across the tarmac to the building. Great introduction to Finland. Standing here looking out the window at it brought back some very fond memories. I flew to Amsterdam Holland first where I had a 1 1/2 day lay over. KLM is a wonderful airline. They wait on you hand and foot. I was back in Seattle. So tired I was almost sick. and got to the SeaTac Airport in Seattle on Saturday night at 11:30 p.m.
Now that is a trip for you. But it was all worth it. I took this picture the day after I got home. 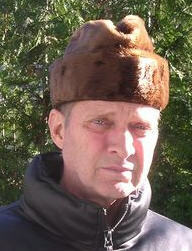 I still have my Seal Skin hat from 1965.
you can look like a truck ran over you. Hope you enjoyed the Finland trip with me. The pictures I have of Holland start on day 11 below. Come With Us to Finland!